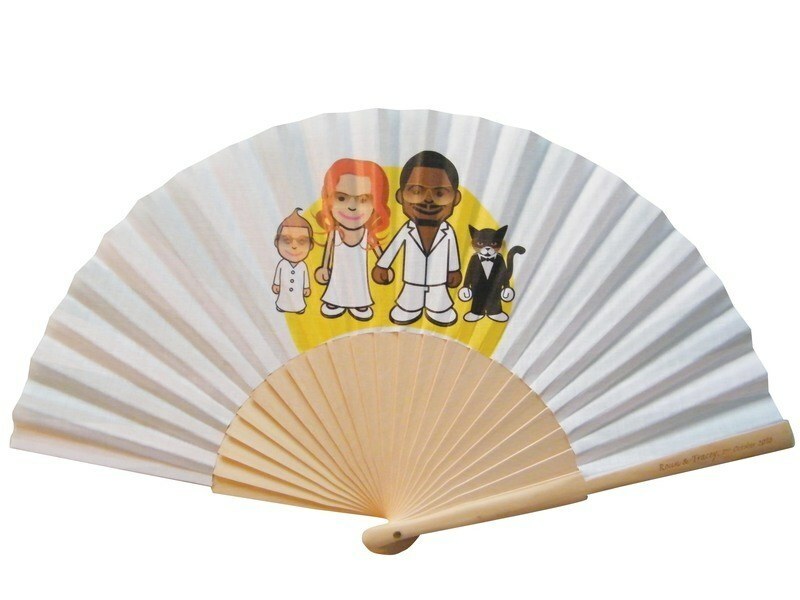 New Personalised Fans! 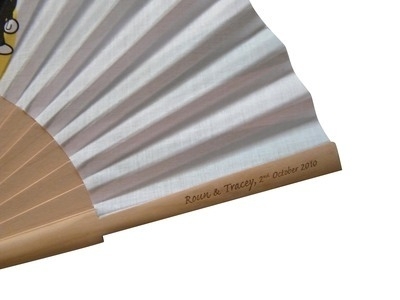 We have added a brand new laser engraving service to our range of fans. 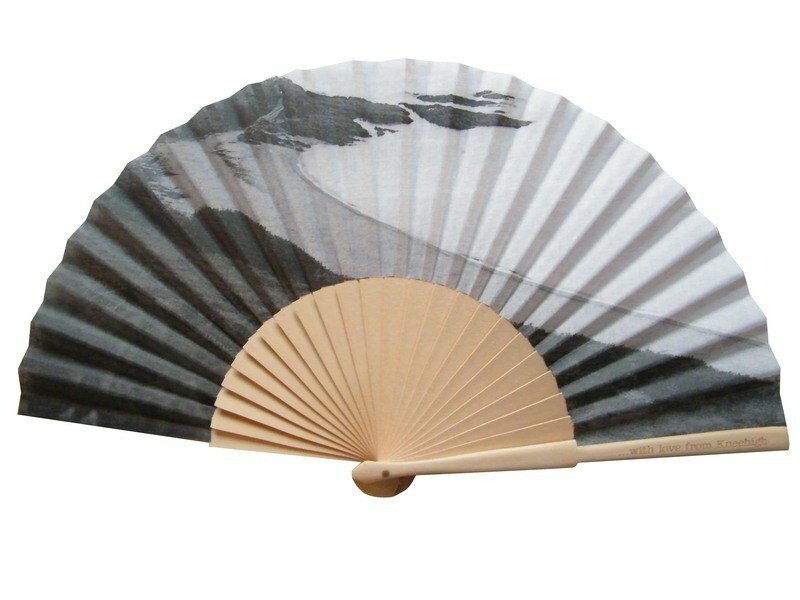 *Subject to a minimum order quantity of 30 fans per message (must be the same fan, same colour). 1. First add your chosen fans to the basket. (please note that not all fans can be engraved, therefore please check that engraving is available on the fan you have selected). 2. Indicate the message to be engraved in the message box below. For example names, date and location of wedding. 3. Indicate preferred font type. To see a list of font types please click here. 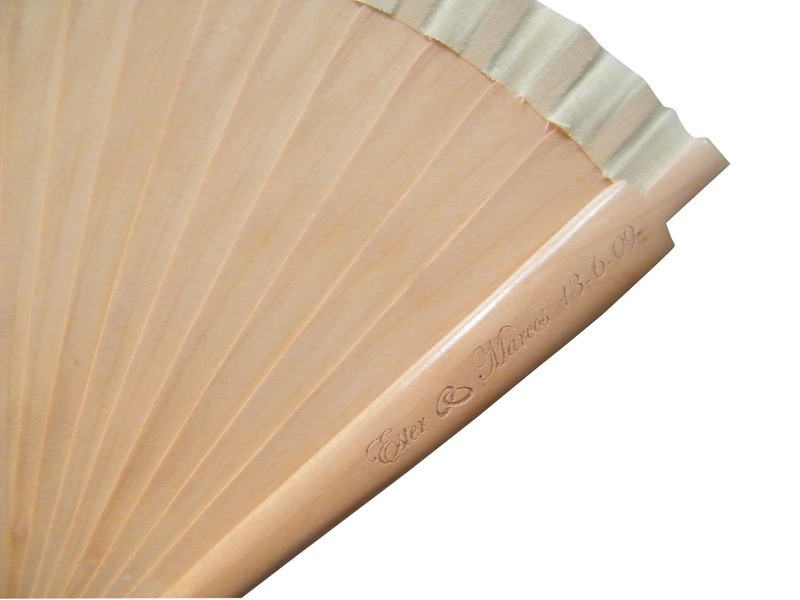 Please allow up to 3 weeks for delivery on all engraved fans.